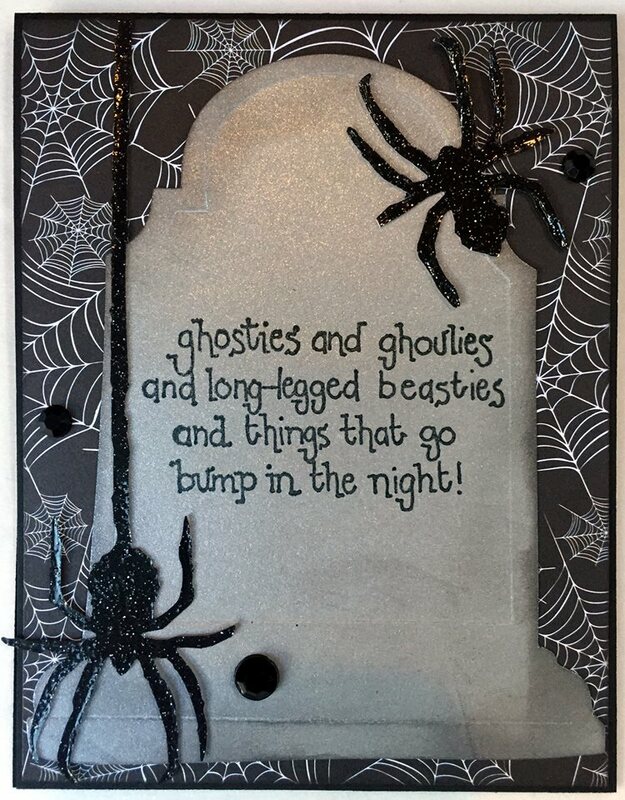 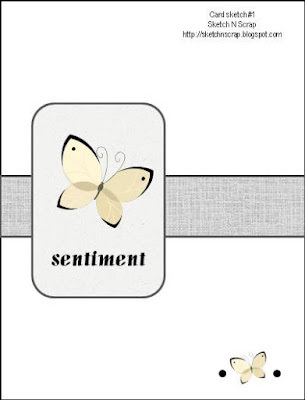 This month we have a wonderful prize up for grabs, courtesy of Sketch N Scrap! 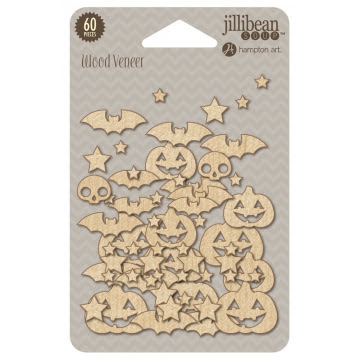 One lucky winner will be randomly selected from all entries to win a fun package of Jillibean Soup wood veneers!!! 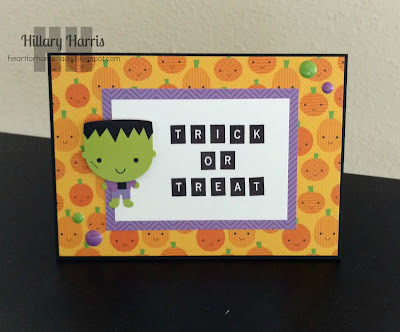 Today we have the very talented Hillary Harris as our Guest Designer!!!!! 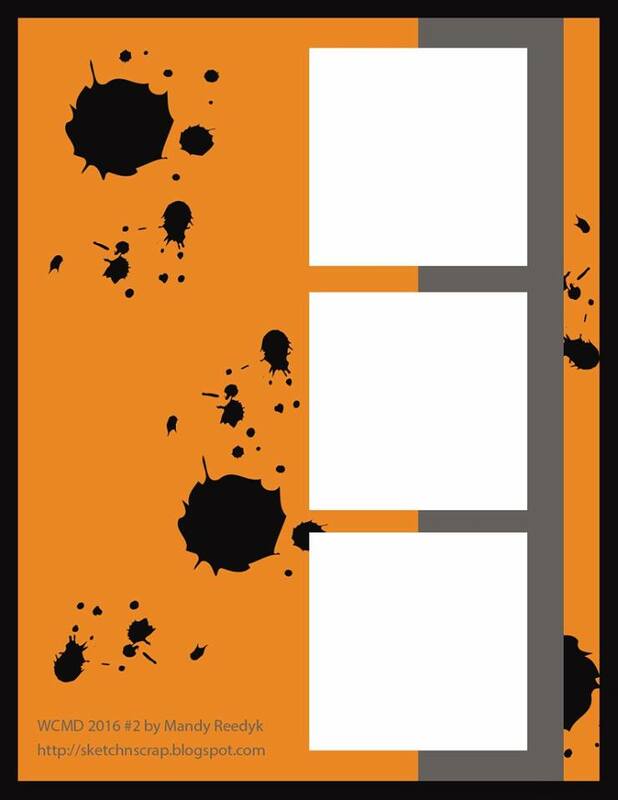 Hillary was part of our DT from 2013-2014. Today we have a new card sketch for you from Heather. 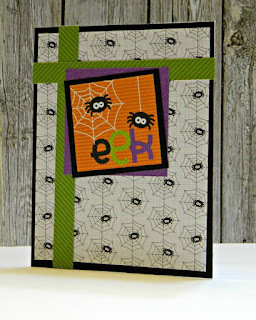 With Halloween right around the corner, this sketch will give you some spooky inspiration. 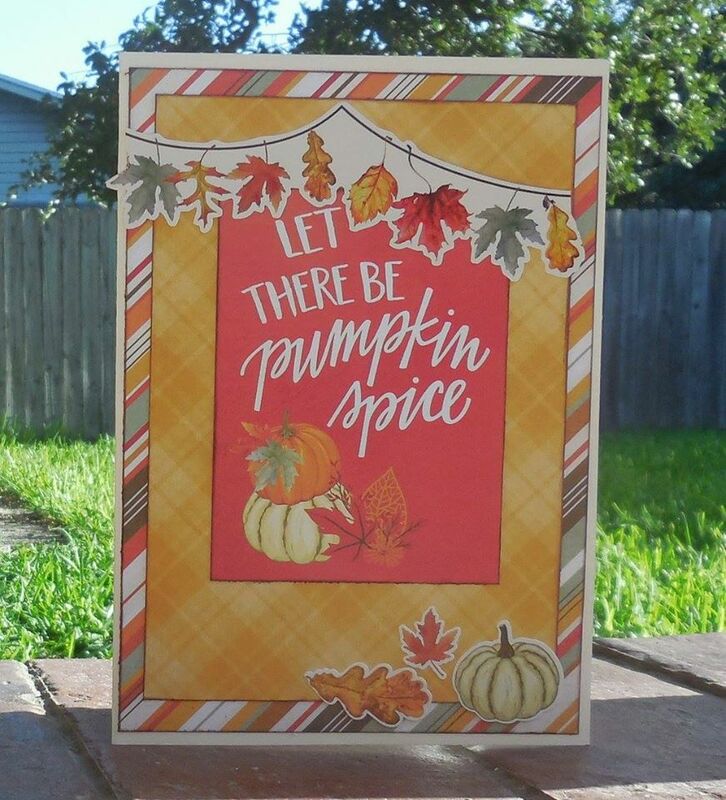 The month is zooming by! 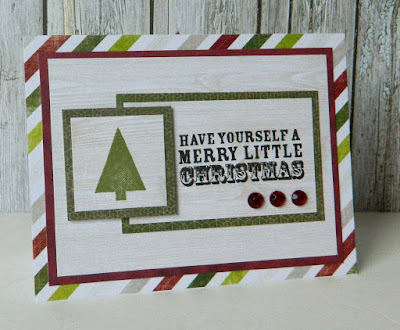 Before you know it the holidays will be here! 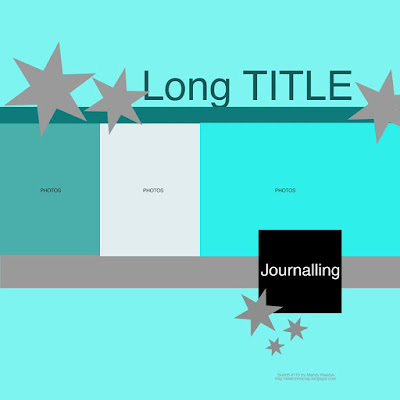 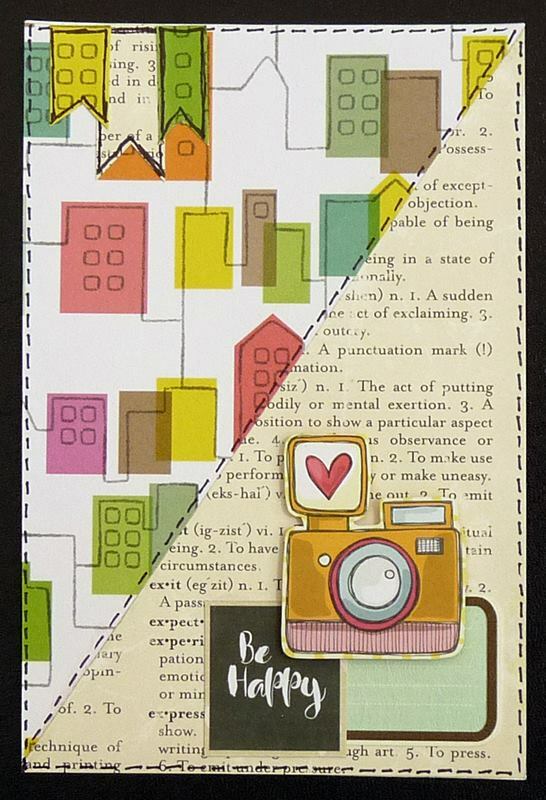 Here is our last layout sketch for the month by sketch artist Mandy. 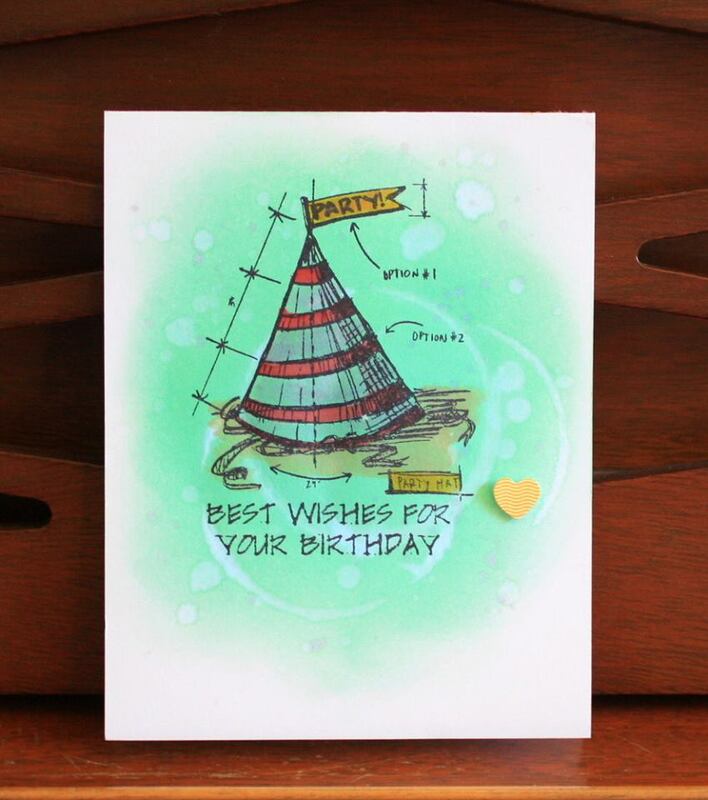 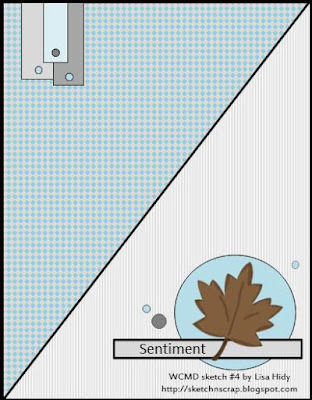 We will still a few card sketches left to come this month so make sure and check back often to play along! And here is what our amazing DT came up with! 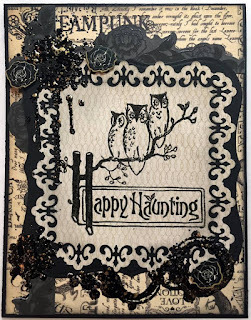 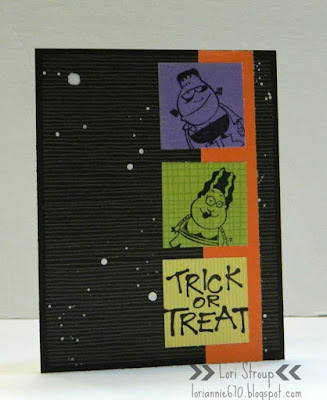 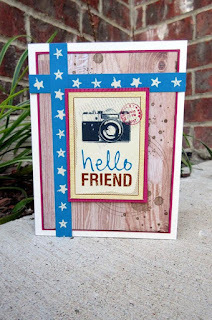 Today's Flashback Guest Designer is Susan Renshaw!!! 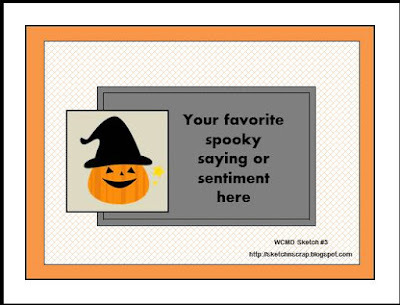 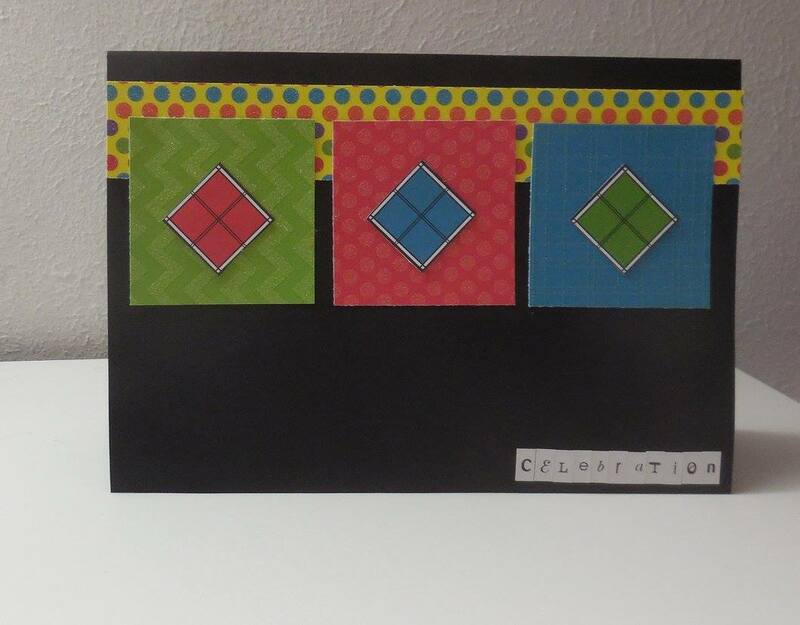 Flashback Friday- celebrating World Card Making day all month long! 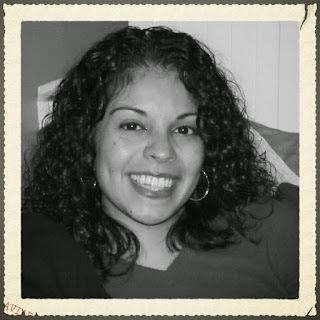 Today's flashback DT member is Lydia Jimenez!!!! 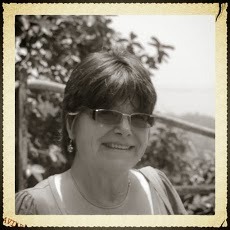 Lydia was part of our DT from July 2014 until July 2015. 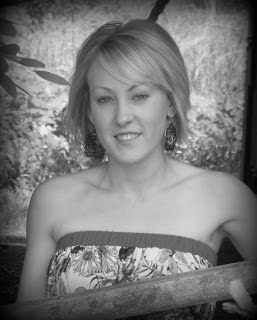 Here is a bit about Lydia: My name is Lydia, I am a married Mom of 2 busy kids. 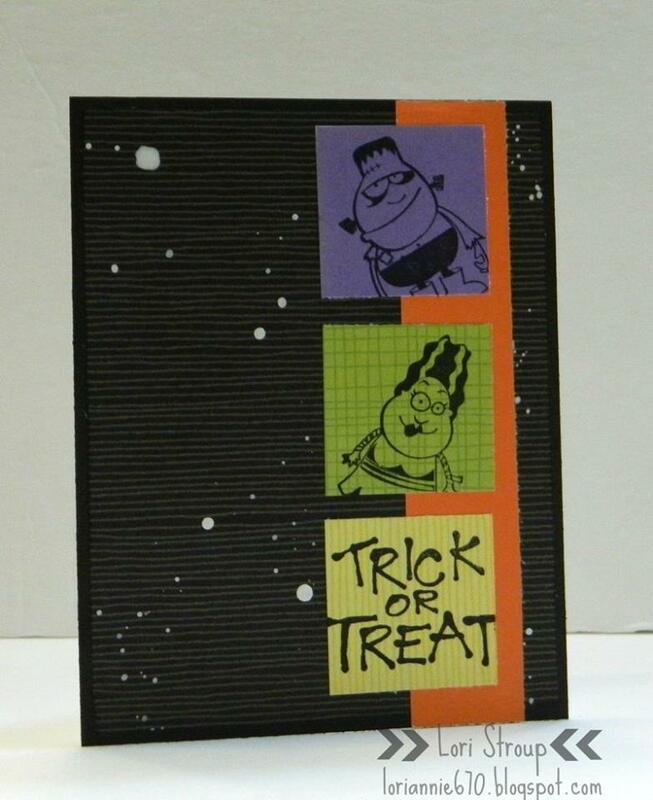 I have been paper crafting since 1998. 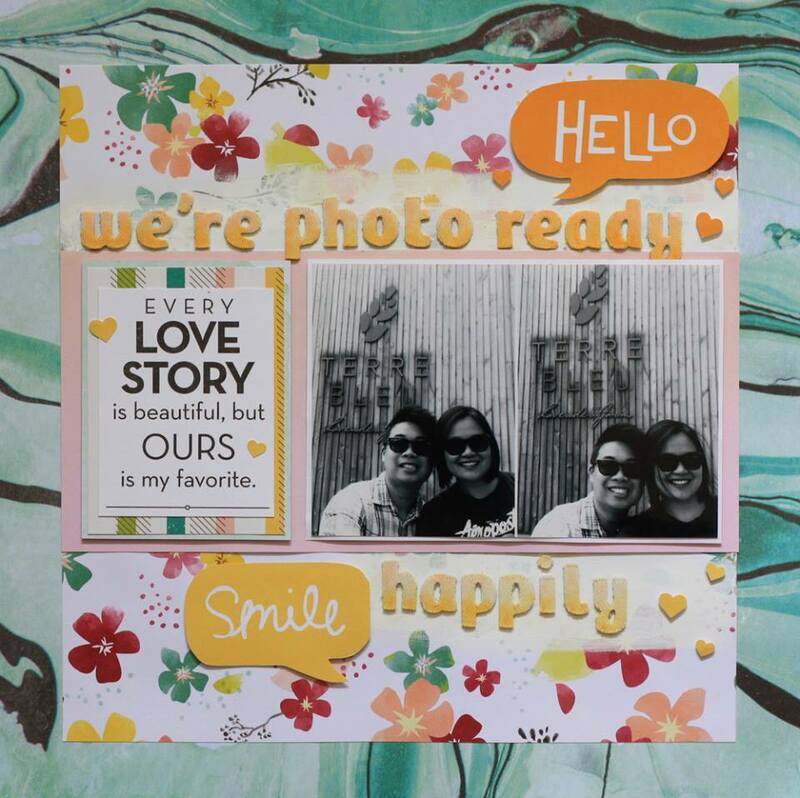 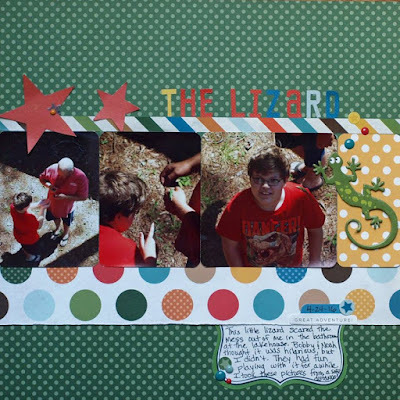 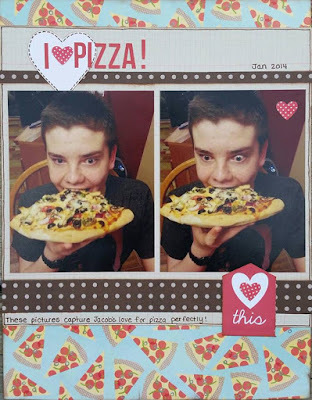 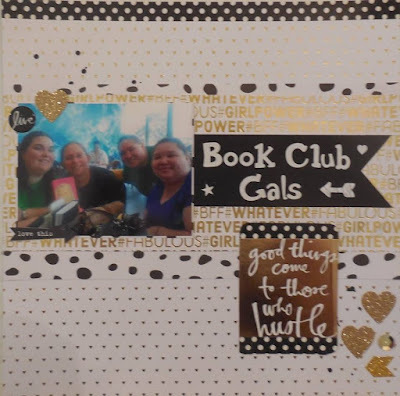 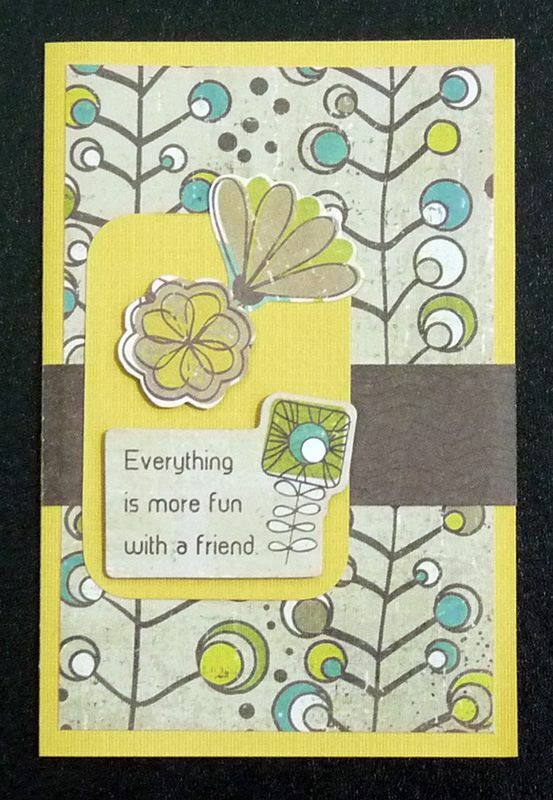 I enjoy both the solitude and social aspect of scrapbooking and card making. Like most of you I am an avid collector of papercrafting supplies. 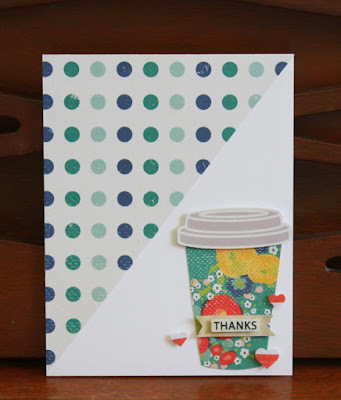 Colorful supplies, designs and pretty things inspire me. 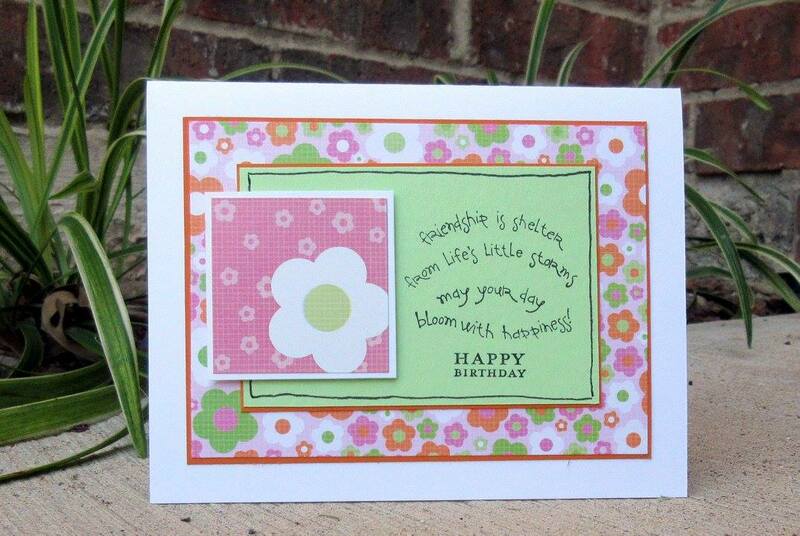 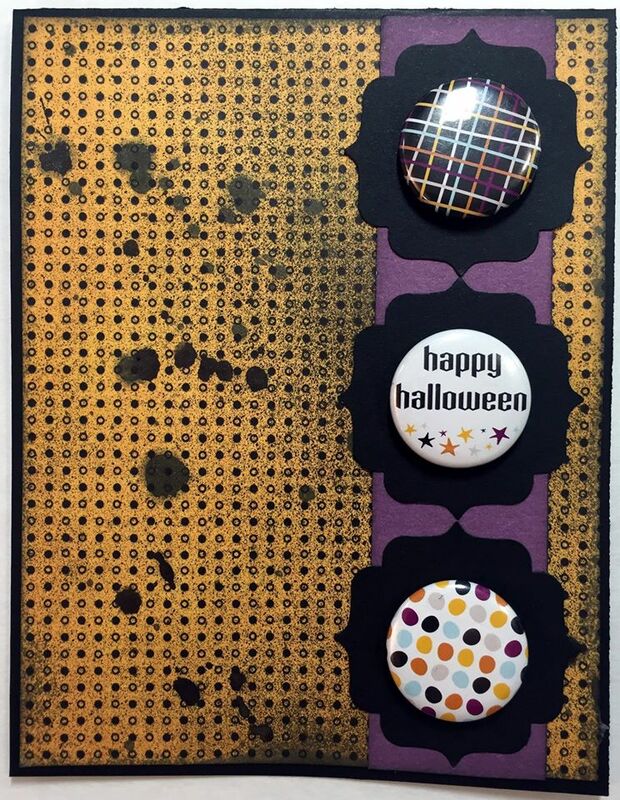 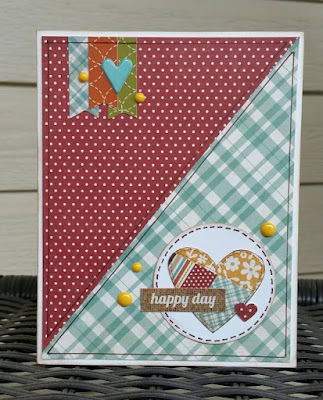 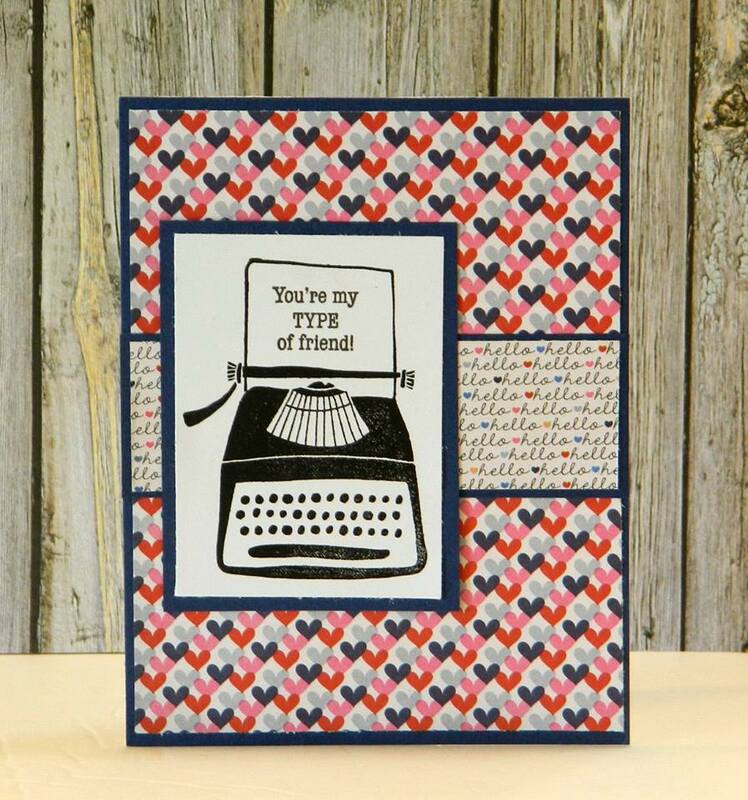 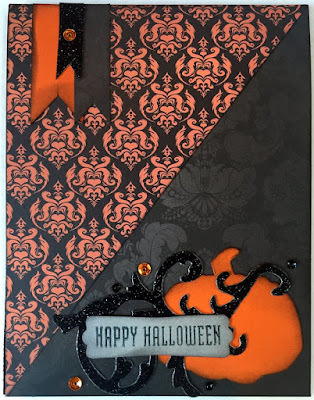 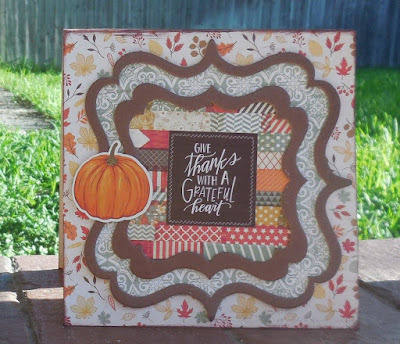 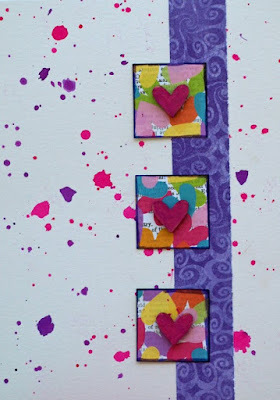 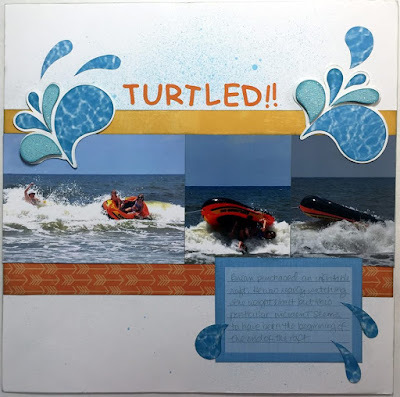 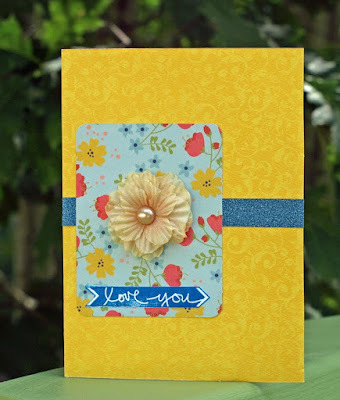 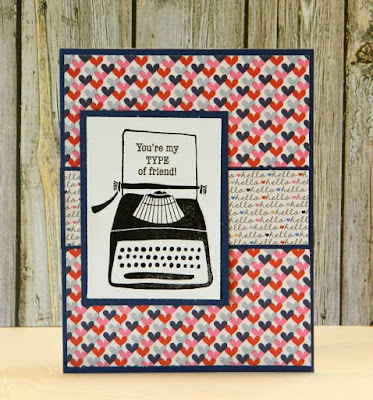 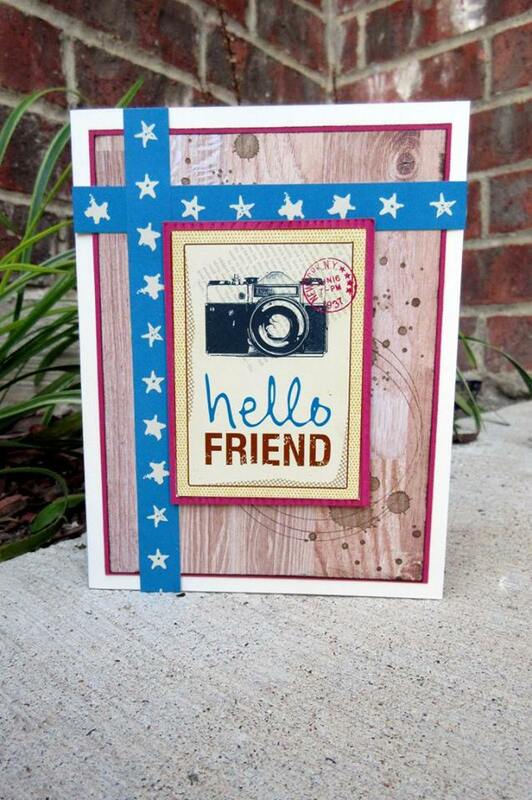 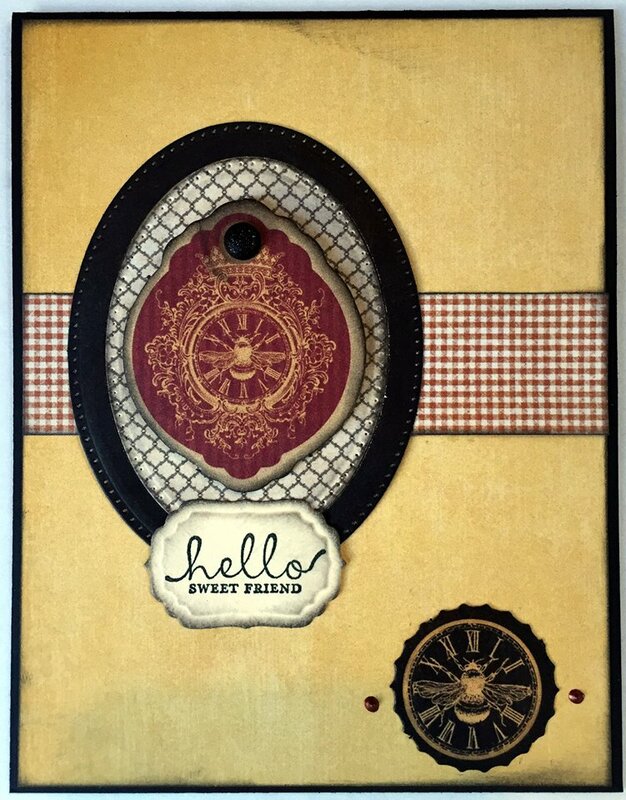 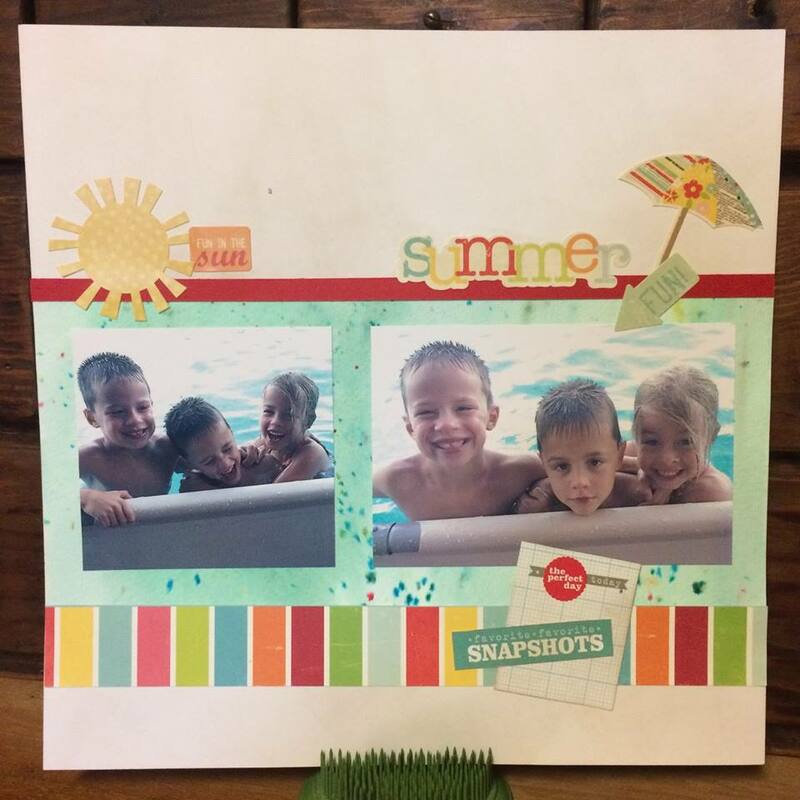 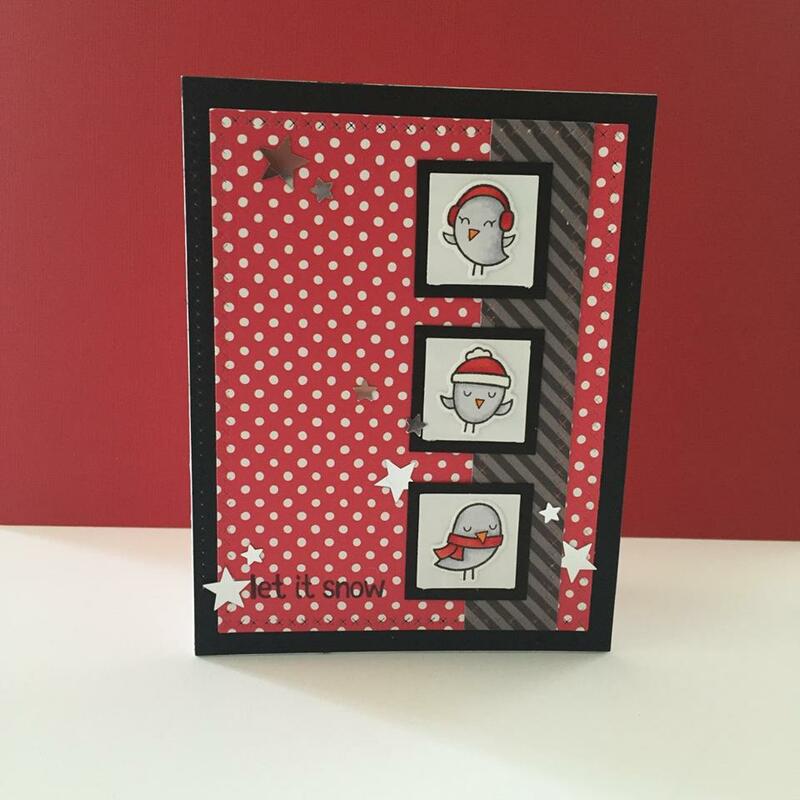 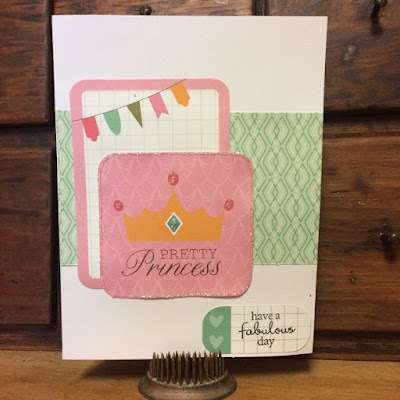 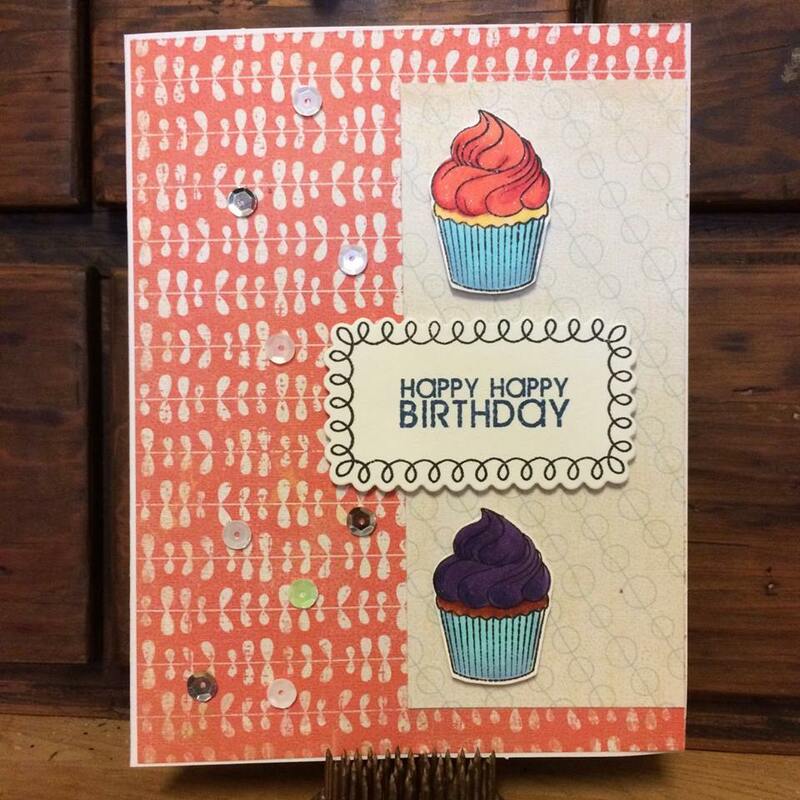 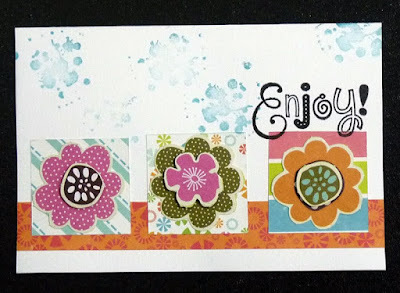 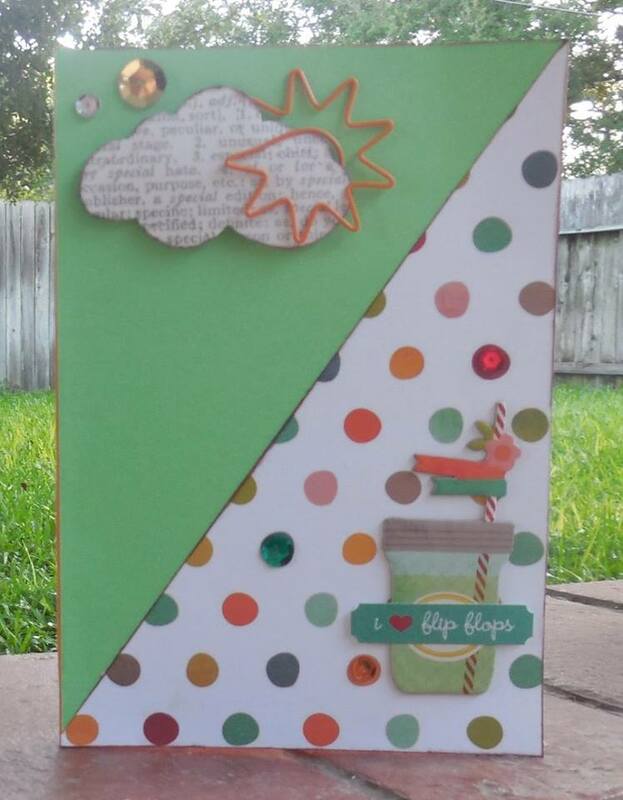 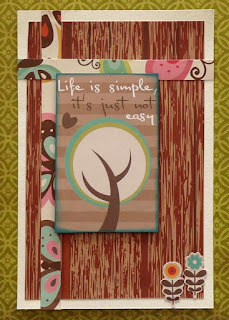 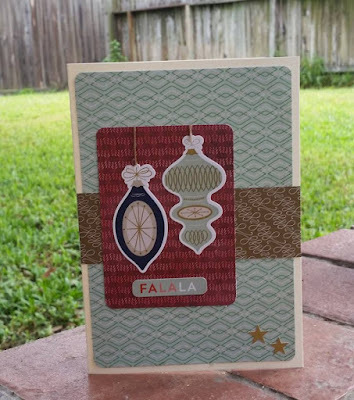 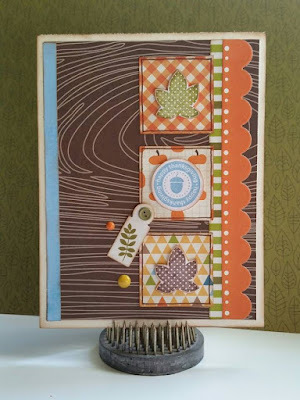 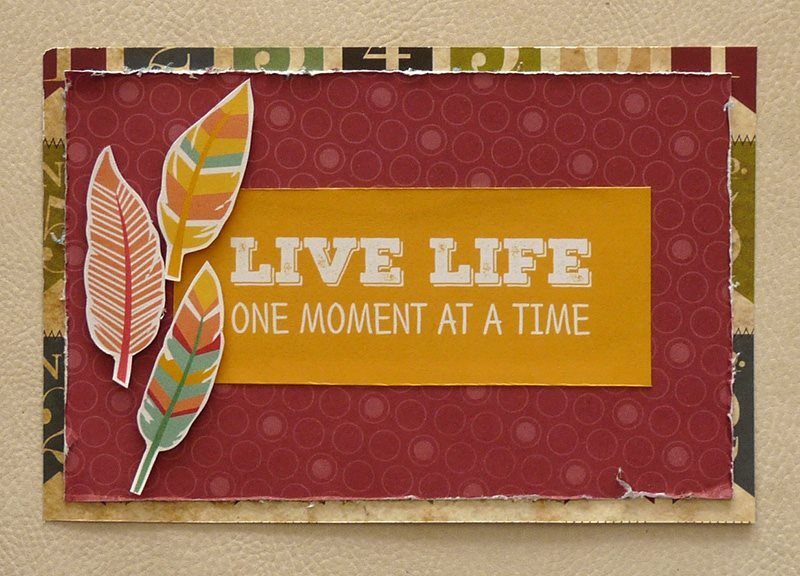 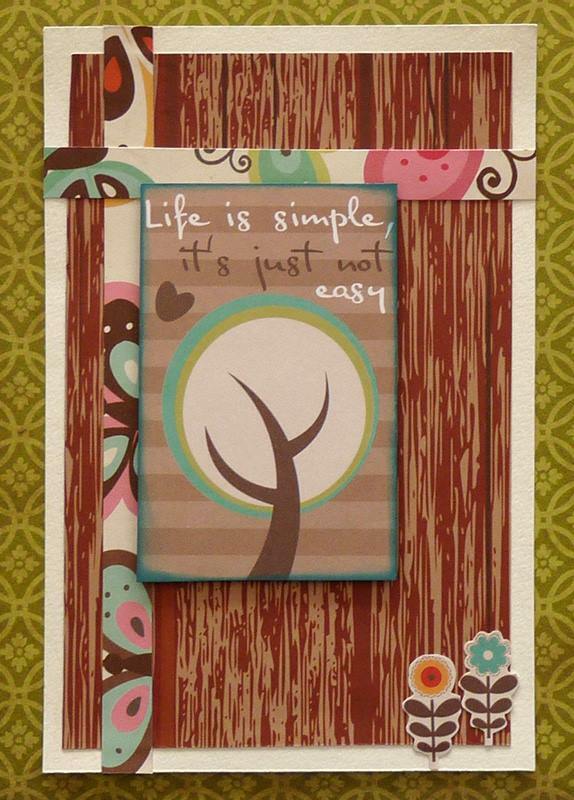 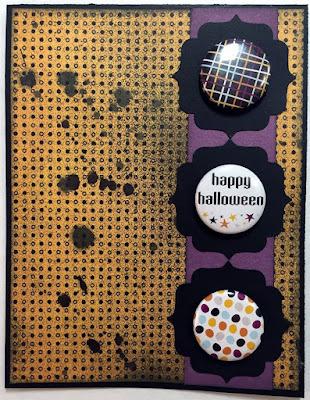 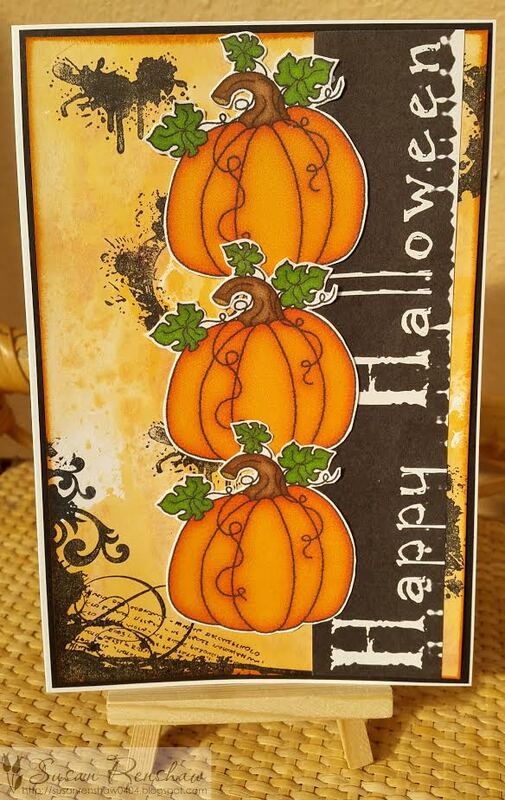 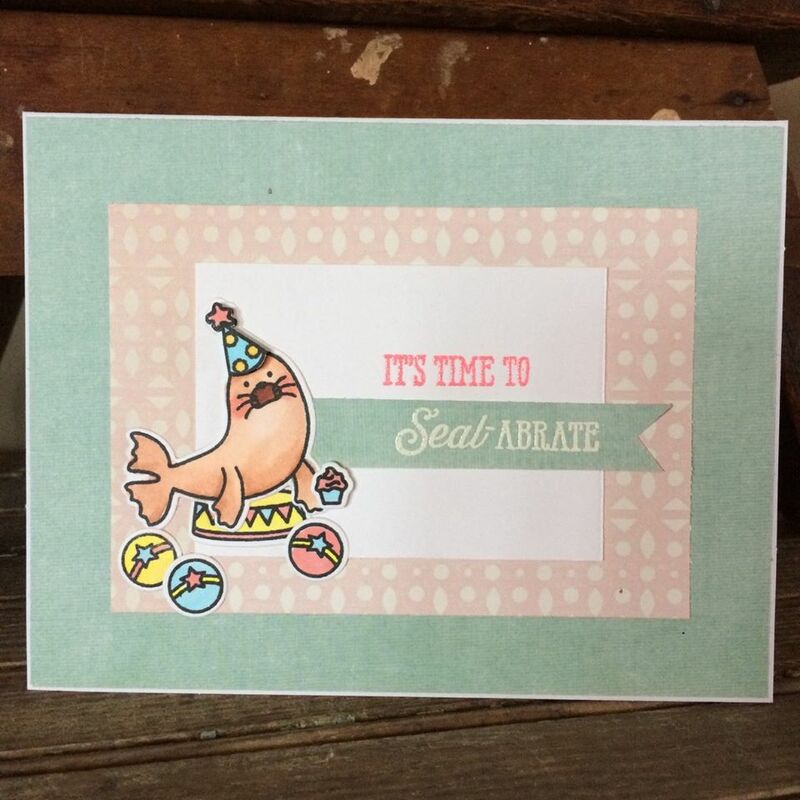 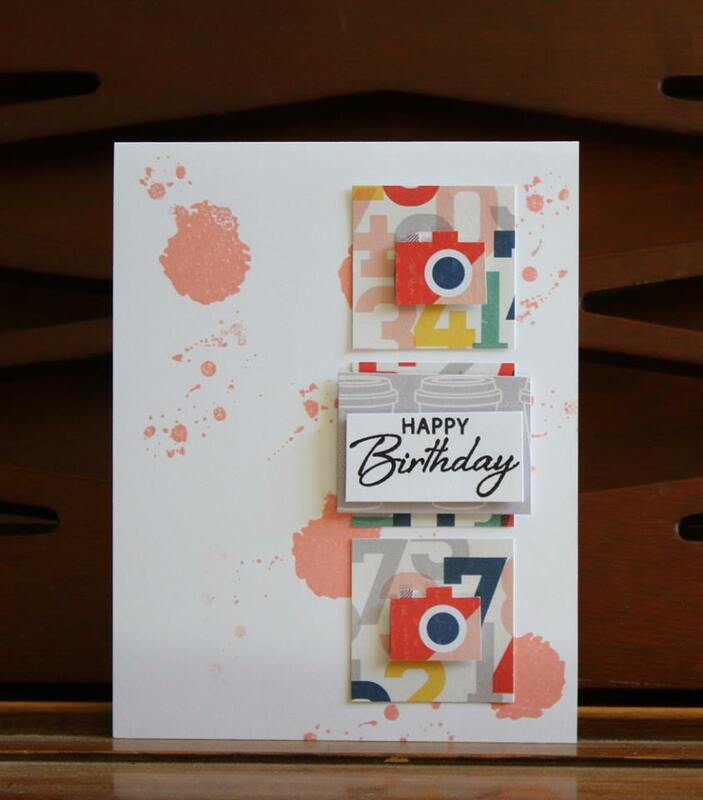 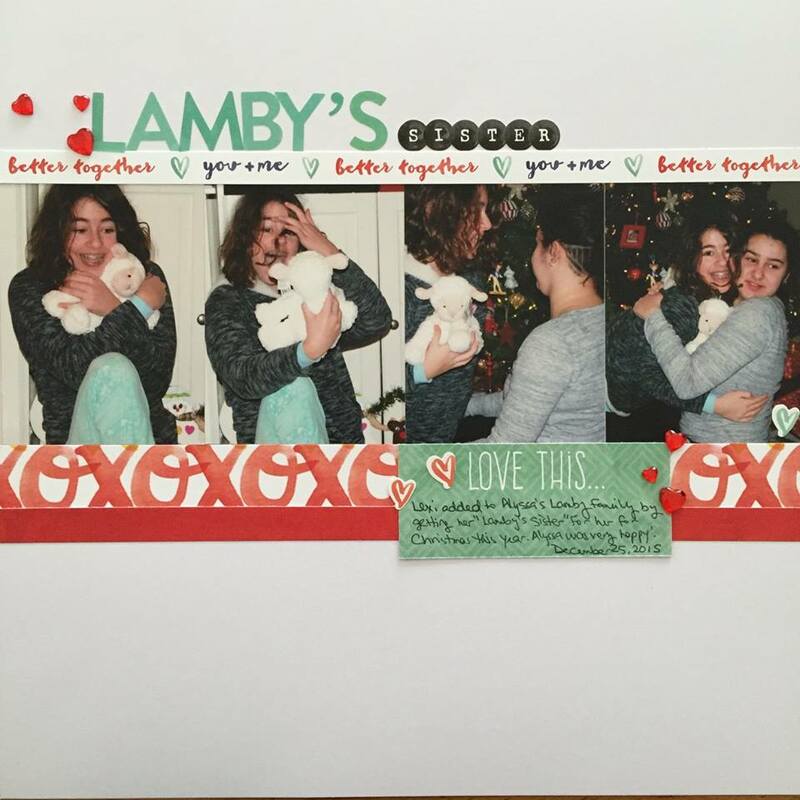 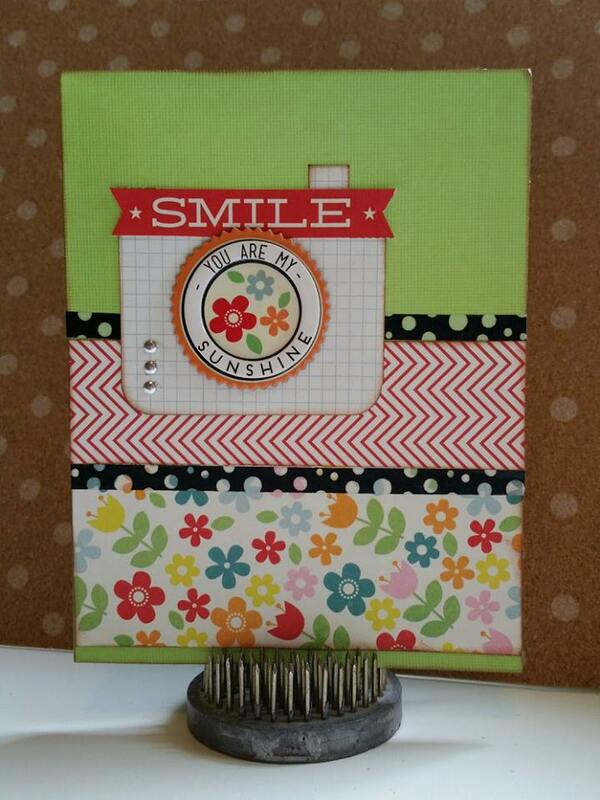 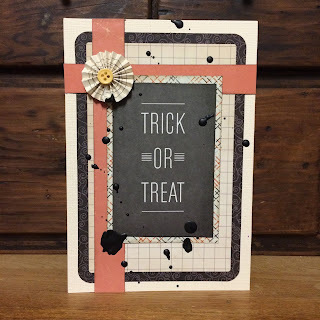 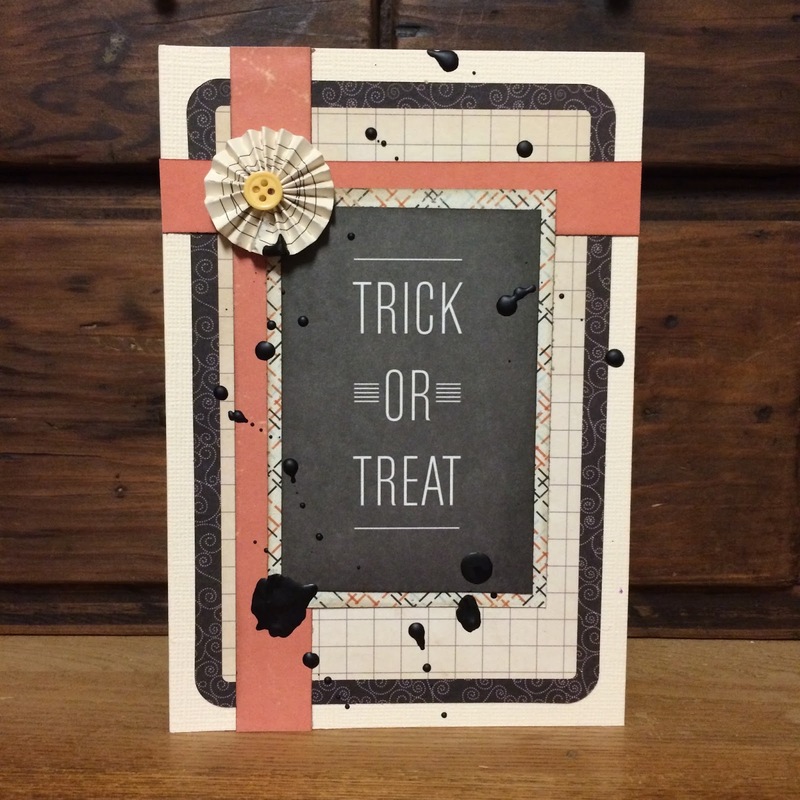 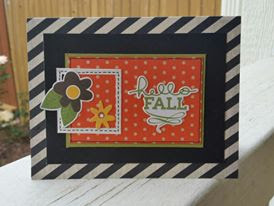 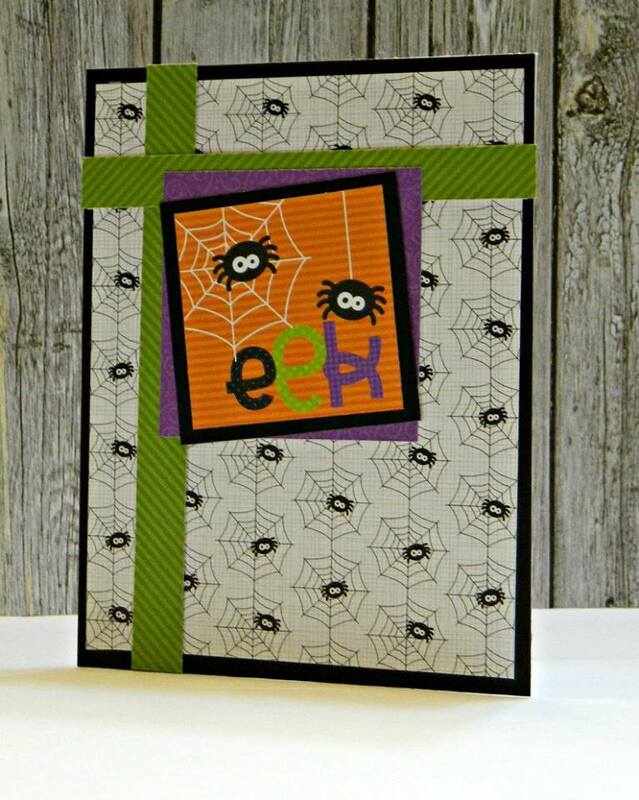 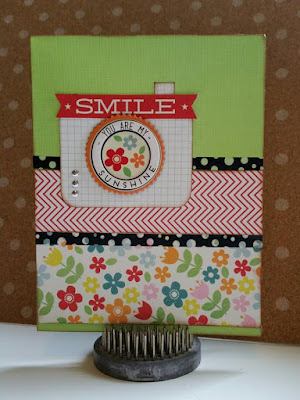 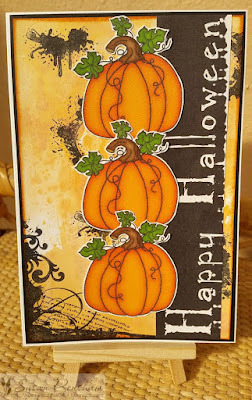 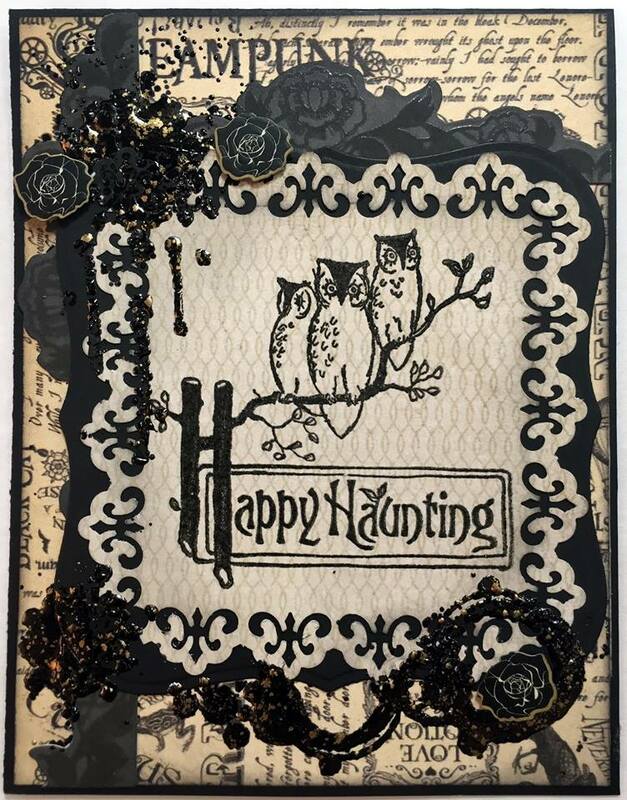 Check out Lydia's blog, Stampin' with Lydia, to see more of her work!